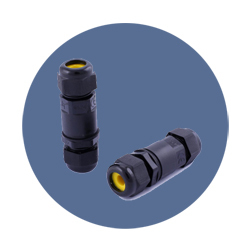 The waterproof cable connector could be widely used in electrical and electronic engineering industry, construction facilities etc. The structural design is convenient for wiring,firming screw connection. Household Appliances play a vital role in our everyday life,Liantronic offers a wide variety of home appliance harnesses including refrigerators, range hood, microwave oven, ceiling fan, washing machine, air conditioners, water heater, and so on. 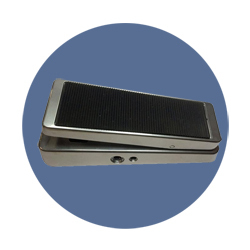 China Liantronic Co., Ltd is an enterprise specialized in manufacturing and exporting electronic and electrical supplies.Liantronic products ranges coveres various competitive advantage items: Guitar Pedal Parts (Aluminum Enclosures, Pedal Footswitches, Pedal Knobs, Potentiometers etc. 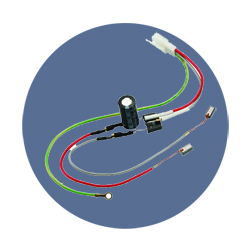 ), Lighting Fittings (Waterproof Items, Lampholders, Lamp Switches), Cables( Power Cords, Insulated Wires, Shielded Cables), Wire Harness ( Home Appliance Applications, Electric Accessories) and others in electronic and electrical fields.All the export products have passed CE/CB/VDE/Rohs certification. For Liantronic, ours sales pitch "QUALITY IS OUR CULTURE". we have a very strict inspection on all incoming materials and we do 100% quality control on any item,leaving our production. Also we have inspeciton during production and before delivery only to make sure that all products are in their best condition. Our team is dedicated to meet our customers' satisfaction. Your organization can save significantly by doing business with or through China Liantronic. For samples we offer special pricing. Once the product is fixed, we take care about the shipping cost. 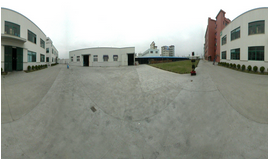 We ship through TNT, DHL,UPS…. With more than 10 years experience in manufacturing and supplying guitar pedal parts ,lighting fittings, wire harness and other electronic parts in international market, we have the ability to provide you the most suitable products that you need.